Afore XXI Banorte in Federal District - Mexico City - list of all Afore XXI Banorte in Federal District - Mexico City, useful information about the brand Afore XXI Banorte locations in Federal District - Mexico City, Mexico. Choose Afore XXI Banorte store in Federal District - Mexico City from the list. 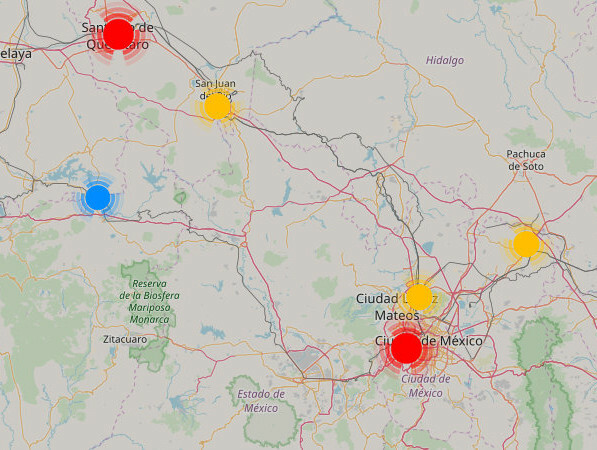 All Afore XXI Banorte locations are displayed on the map.